From the First Tooth is a pediatric oral health initiative promoting the oral health of infants, toddlers and preschool children. From the First Tooth is a pediatric oral health initiative promoting the oral health of infants, toddlers and preschool children in primary care. 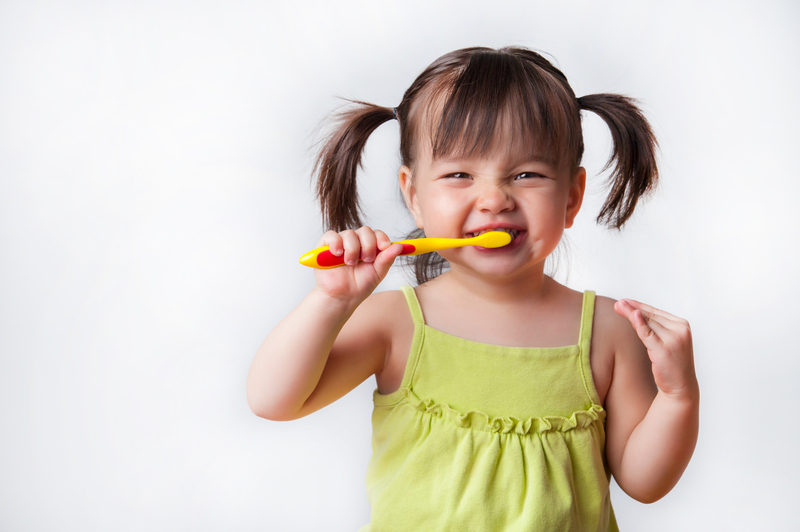 Tooth decay is the most common disease impacting children, yet it is mostly preventable. It is now standard for medical providers to be involved in pediatric oral health. They apply fluoride varnish which has been proven to be a safe and effective method for preventing tooth decay in children. From The First Tooth is a New England collaborative that supports primary care medical providers in providing preventive oral health for young children. Parents can help their children by brushing their babies’ teeth with fluoride toothpaste twice a day and asking for fluoride varnish applications at their babies’ medical and dental appointments. Children who receive at least four applications of fluoride varnish by age four years have a lot less tooth decay than other children.